It's the most wonderful day of the electoral cycle. It's voting day! 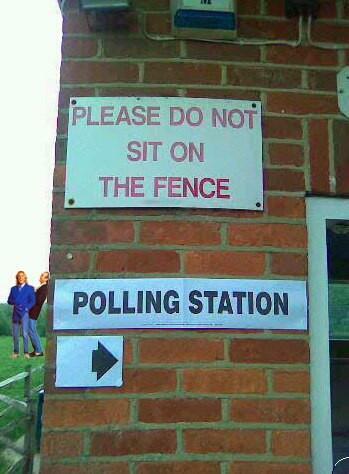 Just remember not to take a selfie at a polling station, because that would be naughty. 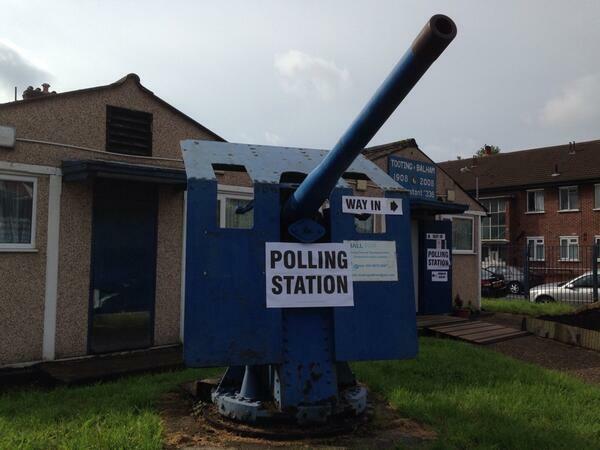 I&#39;ve discovered something worse than the 100+ polling station selfies on Facebook. A COUPLES polling station selfie. I've discovered something worse than the 100+ polling station selfies on Facebook. A COUPLES polling station selfie. Anyway, lots of people on Twitter wanted you to know about the historical significance of your vote. And lots of other people let the side down somewhat. Of course, people had all sorts of important decisions to make today. Just voted. 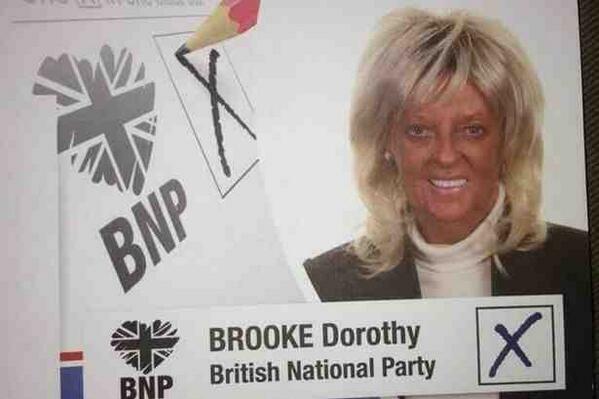 All I&#39;ll say is that I DIDN&#39;T vote for my BNP candidate. Just voted. All I'll say is that I DIDN'T vote for my BNP candidate. A great many voted thanks to this man. And we'd all heard yesterday about #WhyImVotingUkip. 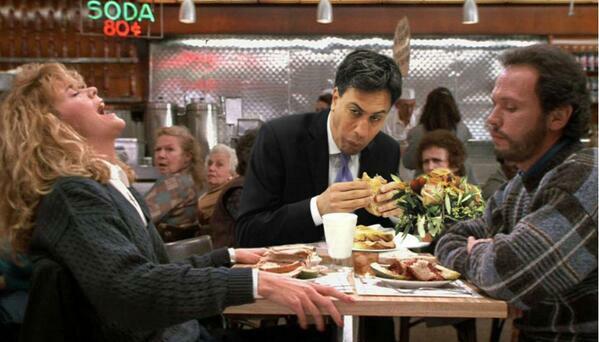 #WhyImVotingUkip because I ordered a chicken sheesh but I received a lamb doner. Dinner and country ruined. But to be honest there were precious few laughs to be had. A four year-old sign from the General Election went viral again. 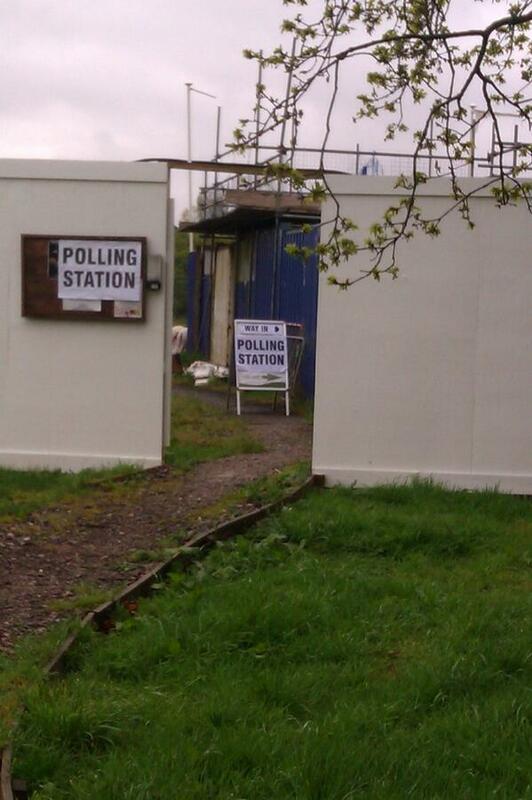 Just been to vote. Comic juxtaposition was out early. 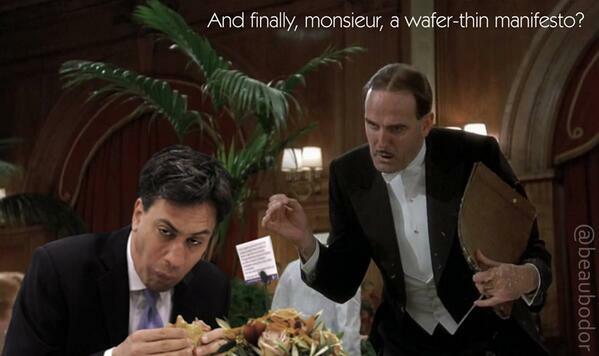 There were also a lot of not-at-all cruel pictures of Ed Miliband eating a sandwich going around. Ed Miliband in Monty Python&#39;s &#39;The Meaning of PR&#39;. Ed Miliband in Monty Python's 'The Meaning of PR'. Not to mention this Drake/Miliband mash-up. In other Labour news, Chuka Umunna showed off his technology prowess. The person running the official Twitter feed just kind of gave up. Meanwhile, UKIP's director of communications wasn't very happy. BBC News Channel running a report on Beavers. Nothing whatever on the immigration stats. A remarkable editorial judgment today. That beaver coverage in full. What about the other parties? Well, there was a GREEN SURGE. Late entry from the greens into "worst political strap line of 2014" and it&#39;s strong field this year. 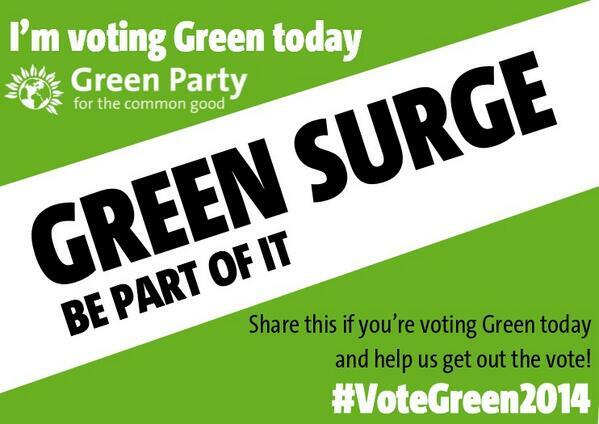 Late entry from the greens into "worst political strap line of 2014" and it's strong field this year. Meanwhile the Lib Dems were keen to point out some important geographical information. But by this point the most exciting thing to happen was a former policing minister saying the word "fuckwit" on BBC2's Daily Politics. Yup, that's definitely the word "fuckwit". 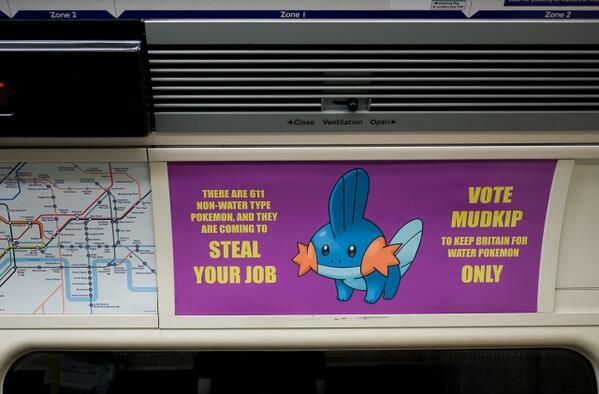 In the mean time UKIP faced a last minute challenge from Pokemon-based anti-immigration parties. And there were reports of voters being crushed by ballot papers that wouldn't stop growing. 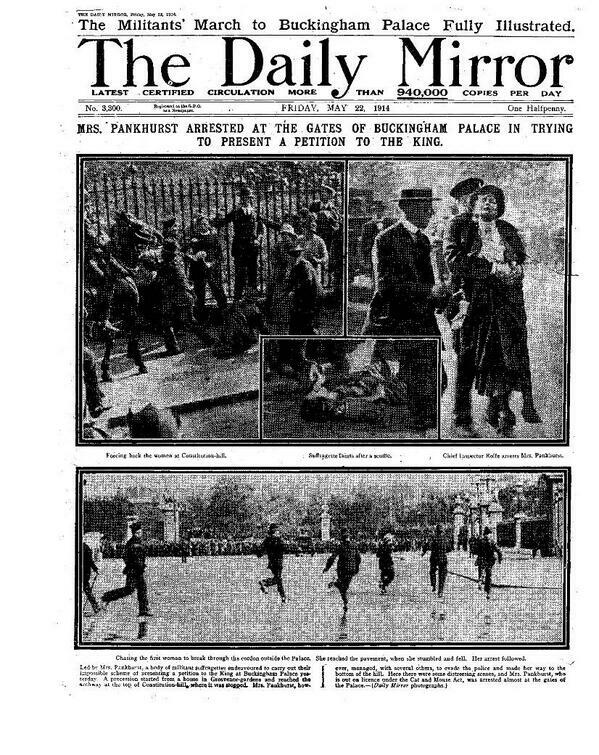 The last time we checked UKIP were doing best. Or they were according to this HILARIOUS joke. Continues ad infinitum. Well done everyone. See you in a year's time for the general election.